The need to layer in the winter opens up the opportunity for adding style to your travel wardrobe. Enhance your basics with color and texture using scarves, gloves, and hats. Accessories can be both practical and stylish and we’re going to show you how with these six fashionable winter accessories for women! If you are fortunate enough to live in a place with mild winters then skirts and dresses are still an outfit option throughout the season. 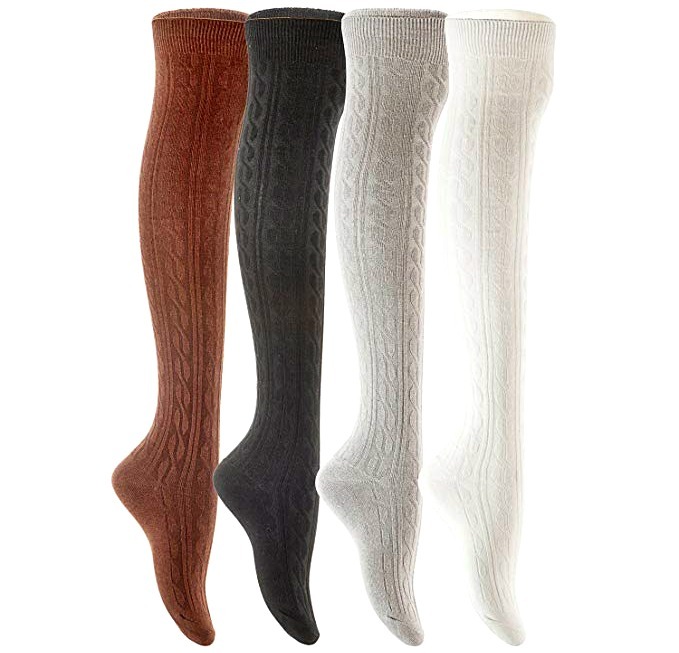 Instead of bearing the discomfort of tummy pinching tights, buy a pair of thigh high socks. Layer over leggings, wear with booties, or peeking out the top of over the knee boots to keep your legs warm and your outfits sharp. Check out the best leggings for women! With the rise in popularity of the poncho and cape, fashionable girls need a way to keep their hands and arms cozy without the help of a sleeve. In comes the long glove. 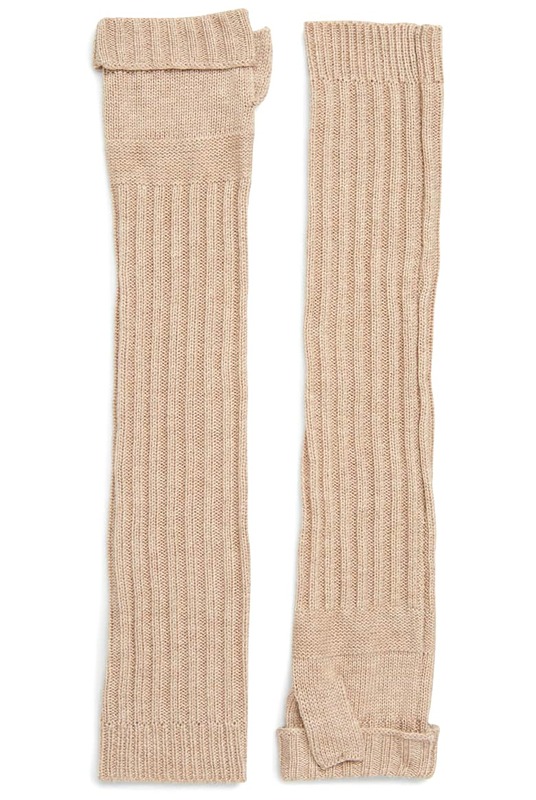 A set of knit gloves with an elongated cuff is sure to keep your hands warm and your outfit stylish. These gloves look great paired with bracelet length coats, under ponchos, or quarter length sweaters or tops. For cold weather, try one of these best down jacket for travel! Tired of plaid being the go to pattern for the colder months? Pick up a festive fair isle accessory. 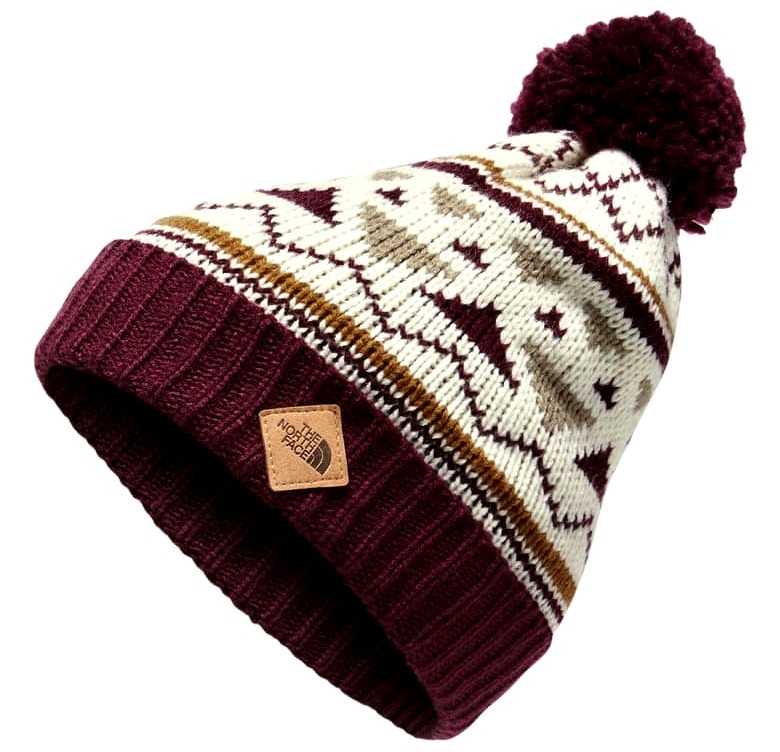 This wintery knit pattern beanie is a popular look for sweaters, but also work well on scarves, hats, and socks. They are a great way to add pattern, color, and interest and cozy up your outfits. Never forget you hat and scarf when traveling in the cold. Read our guide on how to pack for cold weather for more tips! Boots are everyone’s favorite cold weather shoe, but a mid top sneaker is a nice alternative to add an athletic option to your winter wardrobe. 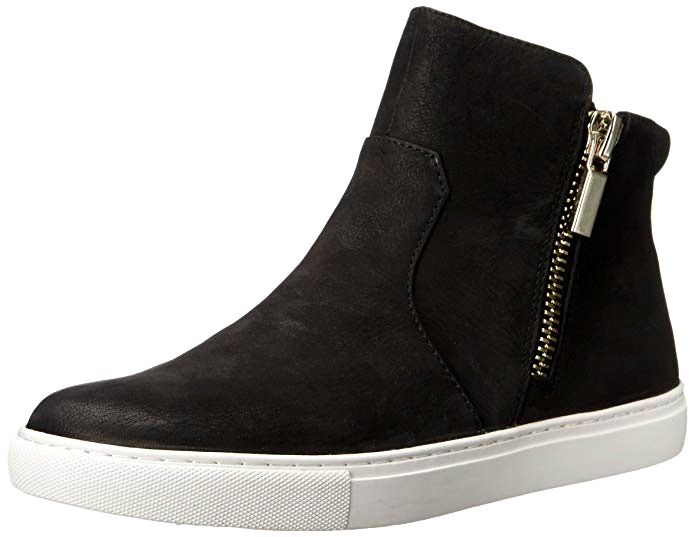 These suede kicks have fun accents in a soft material. Perfect for keeping your feet comfortable while shopping, lounging, or running errands. Traveling somewhere with rain or snow? Try these cute waterproof boots instead! Tassels and fringe are popular in jewelry and on hemlines, and they are a fun and festive addition to your winter look. It’s the perfect detail to bring texture to a solid or basic bag. There are lots of tassel key chains and charms on the market to add to an existing bag. 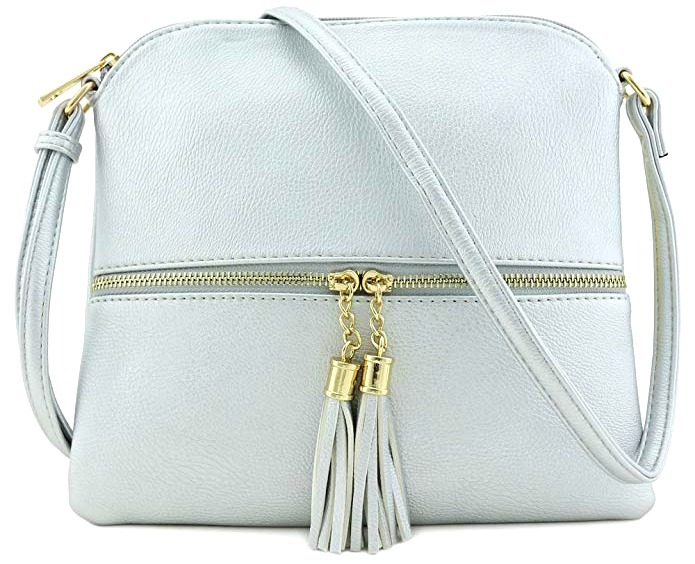 For a more streamlined purse, the bags above come with tassel included. We love crossbody purses for travel. Find out why! 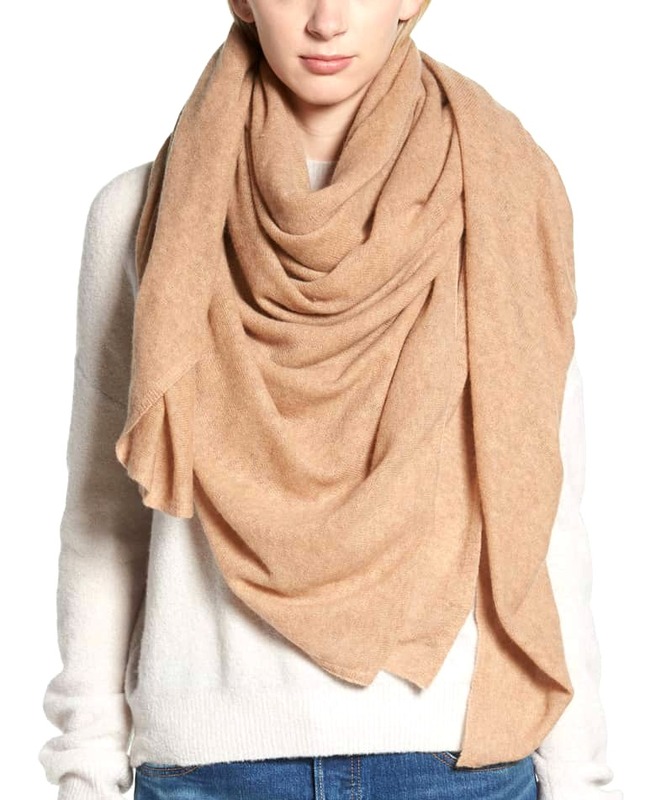 One part neck accessory, one part blanket, and always stylish and warm, the oversized scarf is the season’s hip garment. A quick online search will give you all the color options you could ever want, and tutorials on ways to tie, drape, and style your scarf. They also look great draped over your shoulders as a poncho, cape, or shawl. Read these tips on ways to wear a scarf!! Use the cold weather as an excuse to upgrade your outfits with interesting gear and accessories. Layering on your favorite pieces will keep you feeling great, and help to keep the winter blues at bay. What are your favorite winter accessories for women? Please share in the comments below! 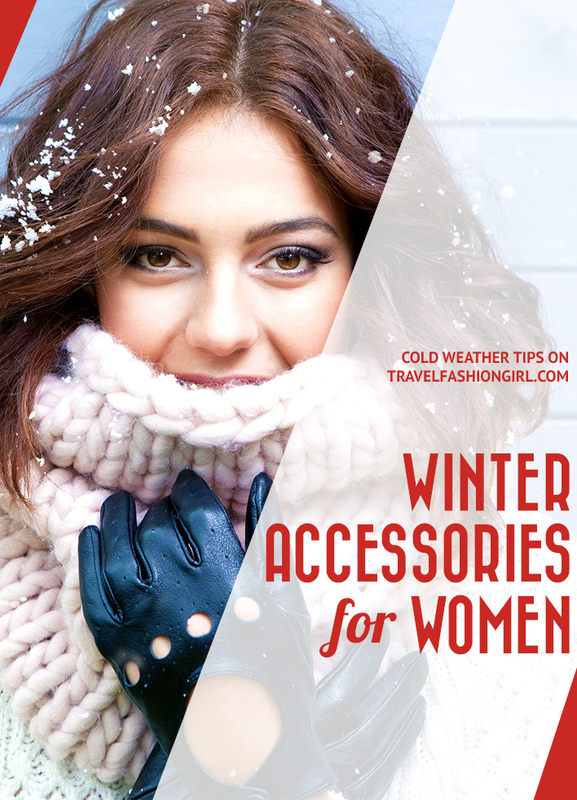 Hope you liked this post on winter accessories for women. Please share with your friends on Facebook, Twitter and Pinterest. Thanks for reading! 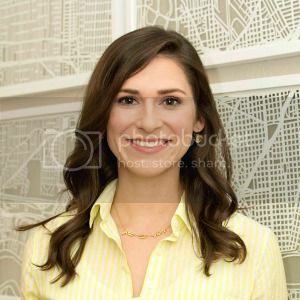 Author Bio: Niki is an interior designer and artist from Louisiana. In addition to her design work, she writes for local and online publications sharing her experiences and passion for travel. Niki is currently adding stamps to her passport while building her design practice, Niki Landry Designs.